This hydroelectric generating station on the Nelson River was completed in 1979. 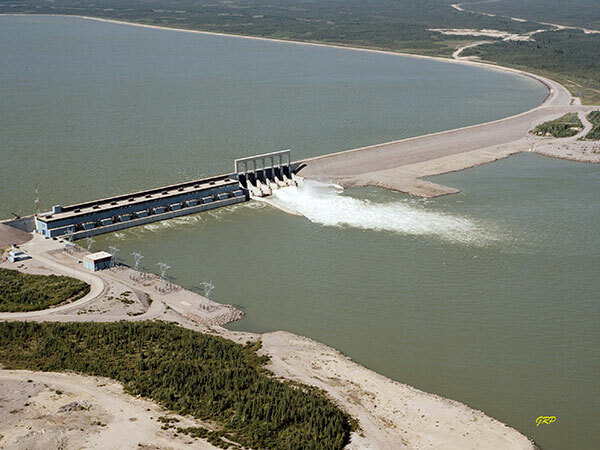 It is operated by Manitoba Hydro. Long Spruce Generating Station, Manitoba Hydro.